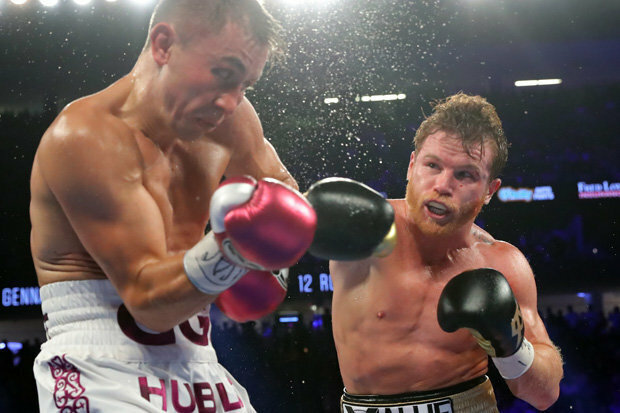 The battle between Canelo Alvarez and GGG was expected, since the first fight ended in a draw. Fans were highly disappointed with the outcome of the first battle, as no winner was declared. 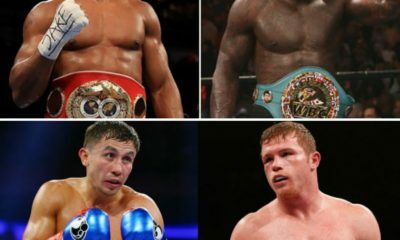 Canelo vs GGG part 2 started with Canelo coming out as the aggressor and GGG countering his attack. Round after Round, both fighters gave it their all in attempts of winning by a knockout; however, that was not that case. Both GGG and Canelo showed signs of fatigue late in the fight, but no one was successful at reaching that K.O. There were instances during the fight were momentum shifted between the two with no clear favorite. 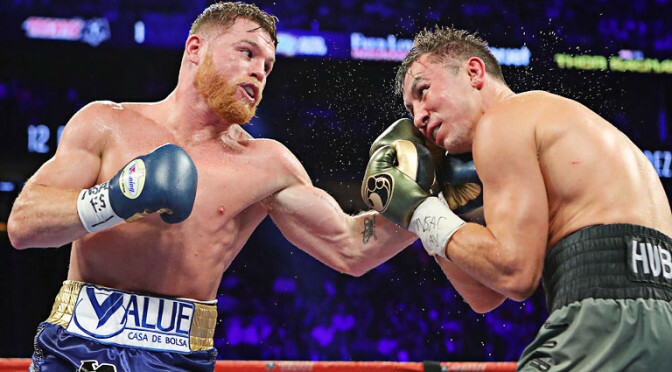 Canelo Alvarez and GGG gave the fans what they wanted to see; an action-filled 12 rounds of boxing. 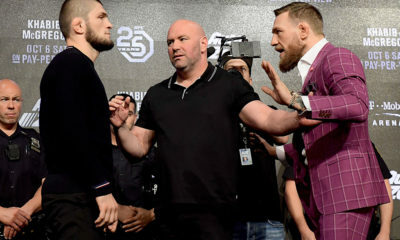 Both fighters gave it their all inside the ring. After twelve rounds of boxing, no clear winner was determined. At this point, everyone assumed GGG was the winner, since he was the current champion. After twelve rounds of boxing, the battle had to be decided by the judges. The first judge had the battle scored at 114-114 (tie). The two remaining judges scored the fight at (115-113) in favor of Alvarez. With this result, Canelo Alvarez was crowned as the new Middleweight Champion. Many if not all GGG fans disagreed with the results, as they believe GGG was the winner. GGG and his team departed the ring quickly after the results were announced without giving a statement. 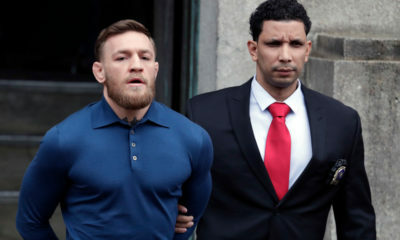 They were clearly not happy with the results and the rumors of Canelo vs GGG 3 quickly became relevant. 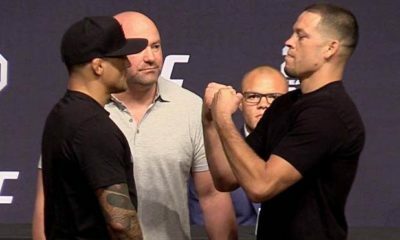 Both fighters were open to the idea of meeting for a third time, and I think boxing fans are ready to see these two step into the ring one more time.